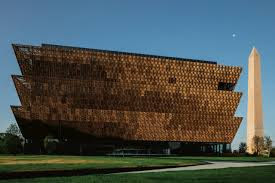 'NMAAHC' * The Ethiopian spiritual science. The two planes of life, the objective and subjective, are scientific facts, no longer disputed by well-informed minds. this is an experiment in the exchange of thought. Which in reality has become universal among educated minds during our lifetime, it here I try and cause out that you see. 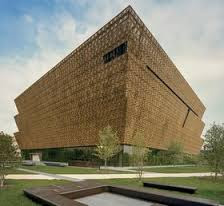 Is an ethnographic sight and sound panorama of African American cultural interplay with its 21st century oral tradition. A scientific description of the call and response dynamic of the Black man in America interfacing the two planes of life, known by well-informed minds . is an invitation that you study my work at my blog that you become aligned to what is it that is now urgent we do and what it is that is coming up in year 2017 which is now upon us. I stress that you order the “Holy book of wonder” as well study my blog, you who are the black survivors it’s time we all unite join as one children in Jah-Allah whatever name you call this vibration is one and information here is right and in order and ‘on time’. remember it is all about us now.what anyone else says is obsolete. It is not about white Israel or anything white media broadcast it is about the survival of the black man in the wilderness of North America.